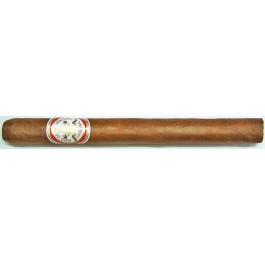 The Hoyo de Monterrey Double Coronas is a smooth Habano, light-medium Prominente, 7.6” (194mm) long, of 49 ring gauge, and comes in a 50 cigars cabinet. For some, they say this is the best cigar in the world. This Double Corona has already confirmed its rank in the marketplace: it's a great smoke. The only complain that could be made about this cigar come from very seasoned aficionados who would say it might not be strong enough.